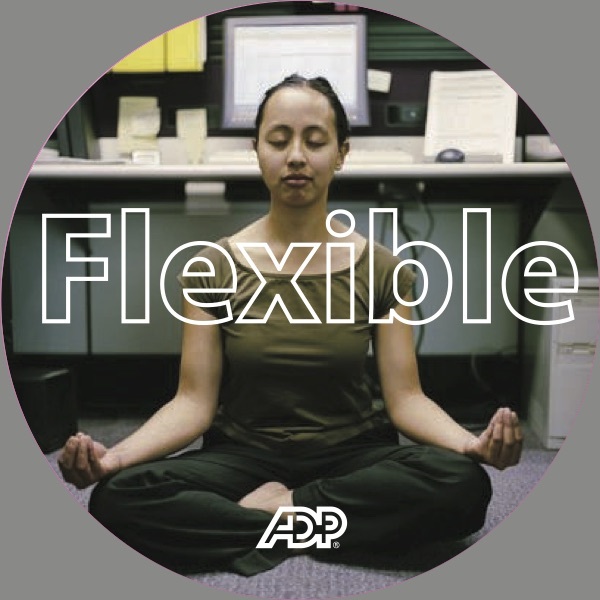 ADP provides payroll, human resource management software, hiring, and tax benefits services from a single source. The company sought to find new qualified sales leads for the Pre-Employment Services (PES) suite of products, which included Applicant Management Services, Screen and Selection Services as well as Tax Credit Services. 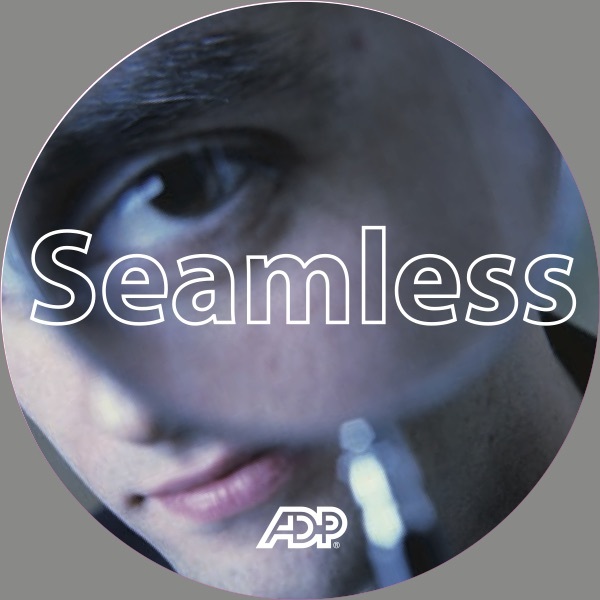 In short, ADP needed help to identify and engage more Human Resources executives in PES sales discussions. 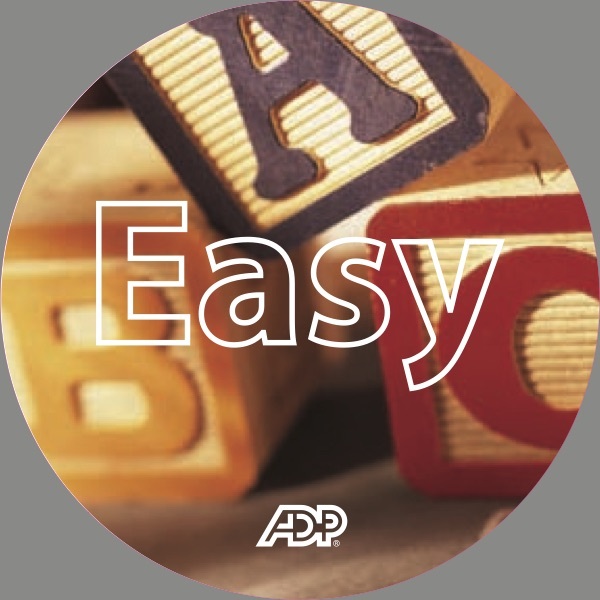 HR executives receive literally dozens of marketing messages every day. Our campaign messaging needed to be compelling and clutter-busting. 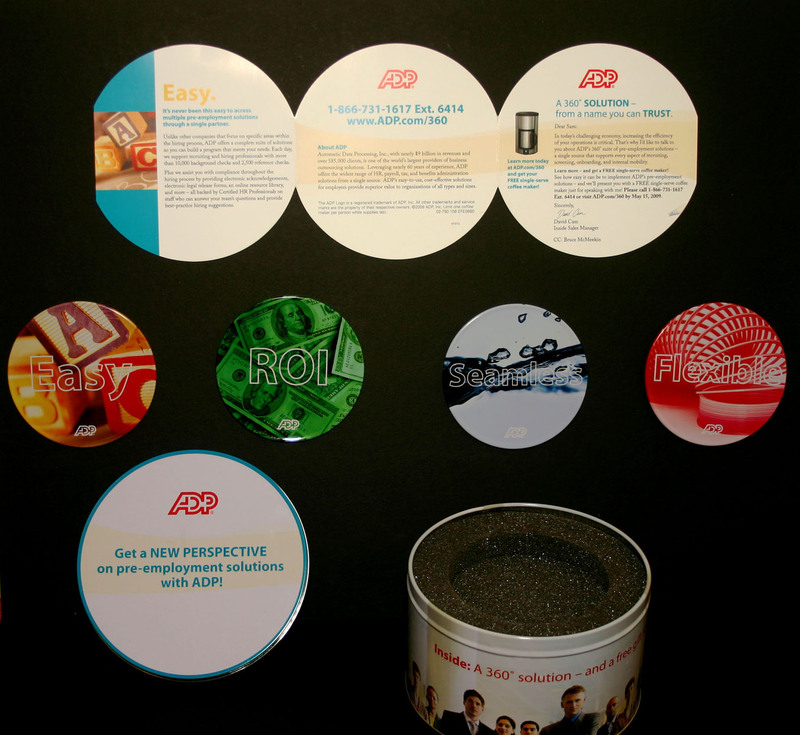 The client selected our creative team’s recommendation of using a round dimensional package to convey the idea that PES offers a “360 Degree Solution.” The BKM implementation team engaged a partner in China to manufacture a custom tin containing four coasters—each describing a key a PES benefit. Even the 36 versions of personalized letter/brochures were specially designed and cut to fit inside the tin. 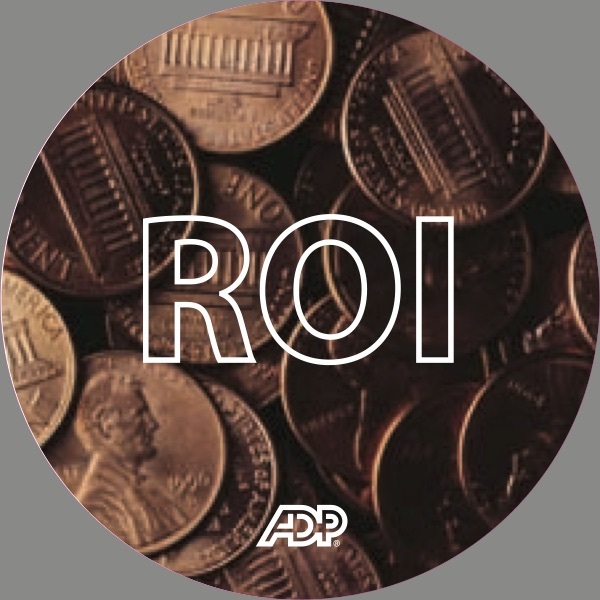 Additional campaign elements included a campaign microsite, personalized emails, and sales training materials. To further motivate the audience, executives that scheduled a meeting received a free single-serve coffee maker as a thank you.